Thornton Dial (b. 1928), one of the most important artists in the American South, came to prominence in the late 1980s and was celebrated internationally for his large construction pieces and mixed-media paintings. It was only later, in response to a reviewer’s negative comment on his artistic ability, that he began to work on paper. And it was not until recently that these drawings have received the acclaim they deserve. 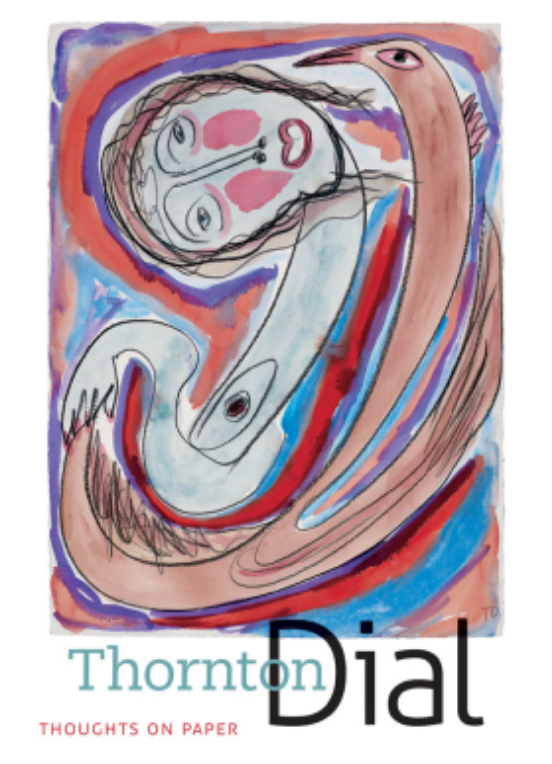 This volume, edited by Bernard L. Herman, offers the first sustained critical attention to Dial’s works on paper. Concentrating on Dial’s early drawings, the contributors examine Dial’s use of line and color and his recurrent themes of love, lust, and faith. They also discuss the artist’s sense of place and history, relate his drawings to his larger works, and explore how his drawing has evolved since its emergence in the early 1990s. Together, the essays investigate questions of creativity and commentary in the work of African American artists and contextualize Dial’s works on paper in the body of American art.